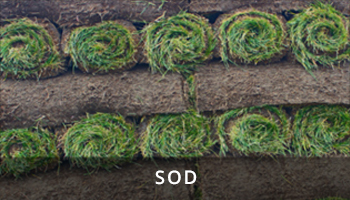 Whether you’re looking to sod or seed, we have it here at Dale’s. We sell seed by the lb or we have it pre-bagged in 2 lb, 5 lb,10 lb, and 50 lb bags. 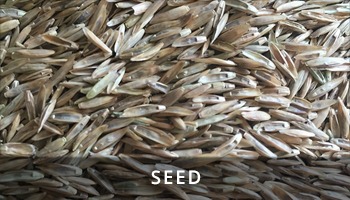 We have 6 different varieties of seed (Economy Mix, Sunny Mix, Shady Mix, Kentucky Blue Grass, Annual Rye, and Perennial Rye) to serve you with the best seed for your area. We also sell a Kentucky Blend of sod at Dale’s, which can be purchased by the roll or full pallets. If you need to patch a small area or sod your whole yard we have what you need. Each roll covers 10 square feet and has a topsoil base.